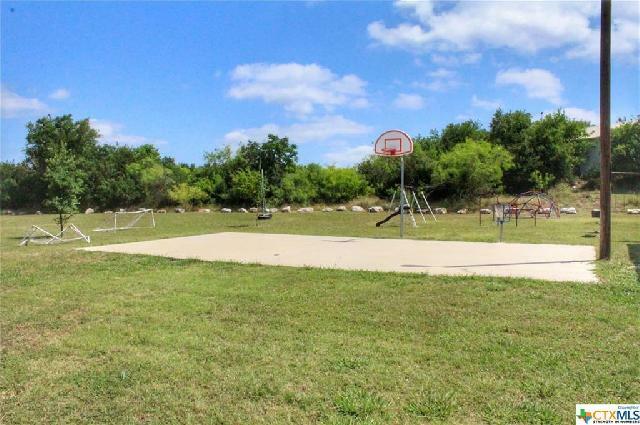 Hill Country Living! 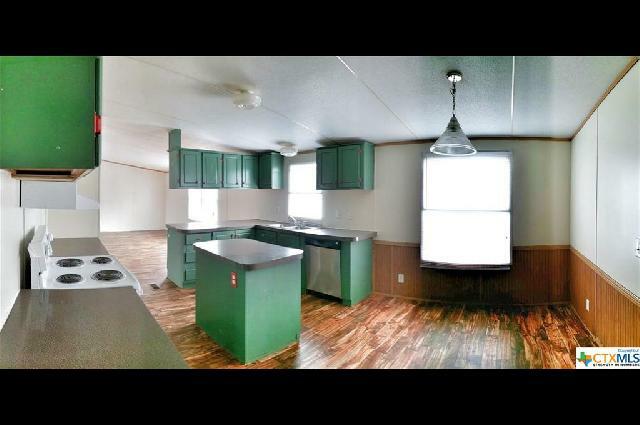 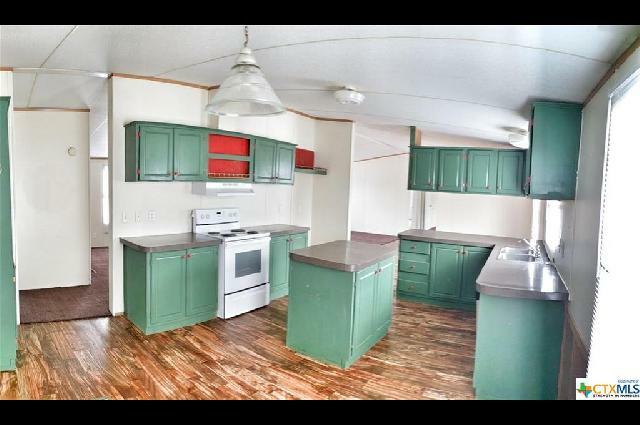 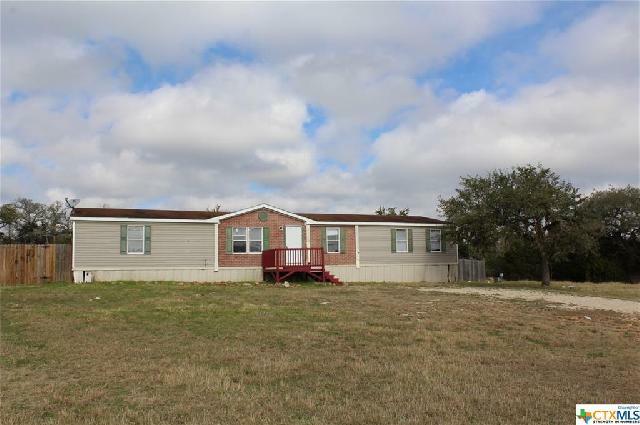 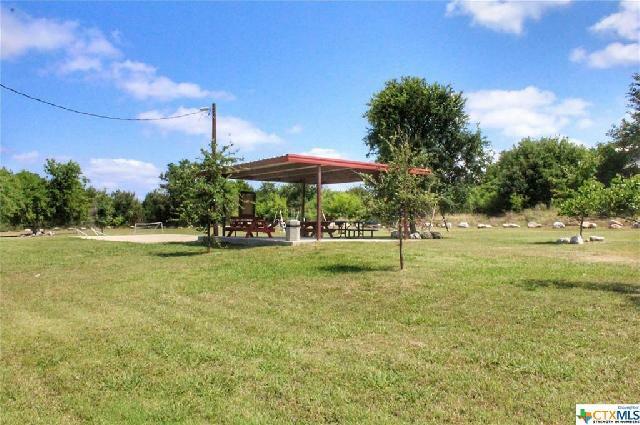 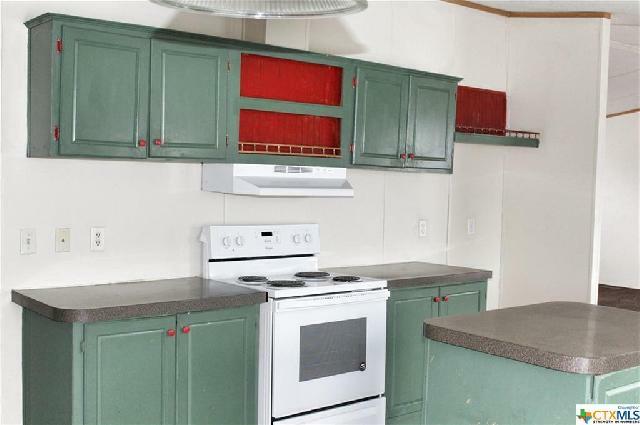 Double Wide Manufactured home on an acre in the San Marcos Hill Country, located in the Morningwood Subdivision. 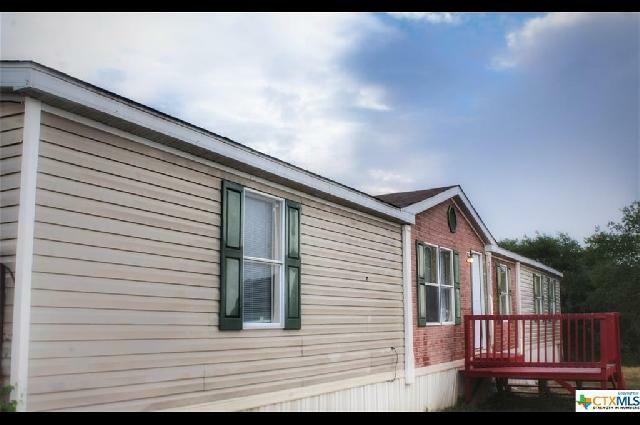 Very spacious 3 bedroom home, Large Bedrooms, fresh paint, new flooring, New Heating and AC replaced September of 2018. 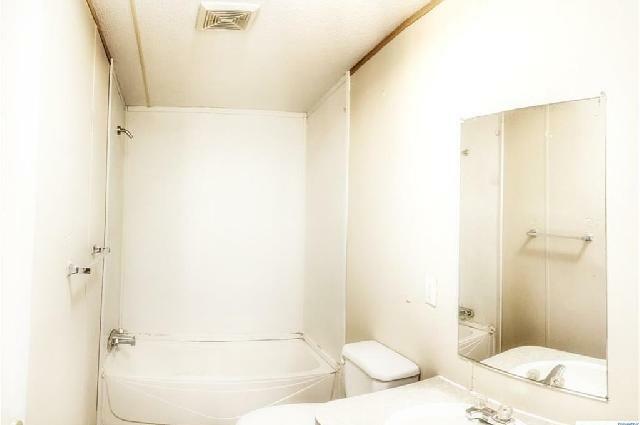 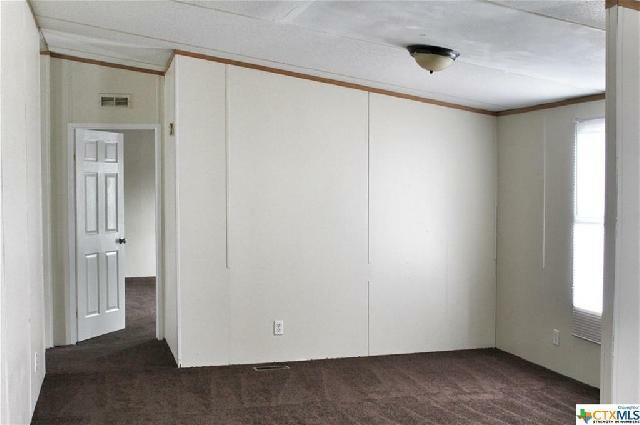 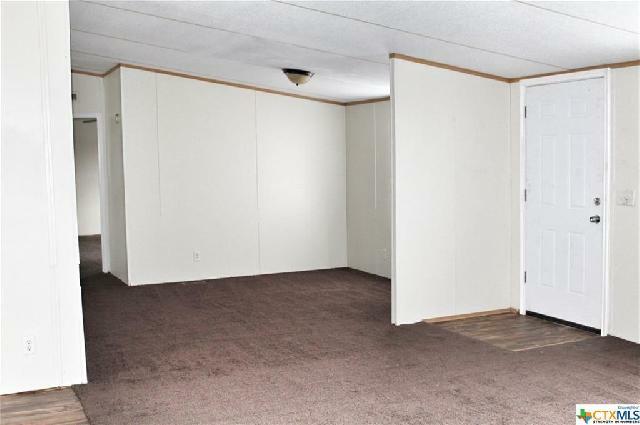 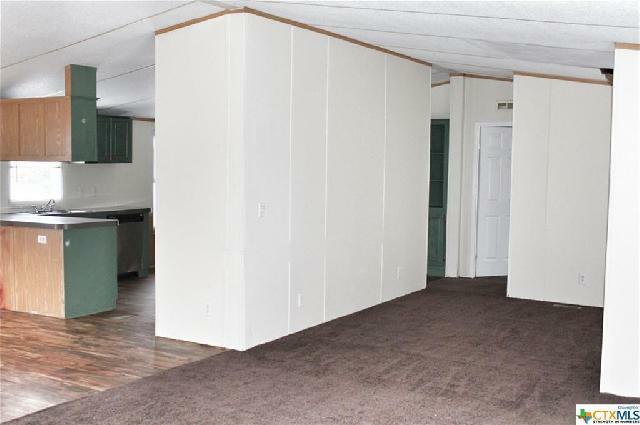 Seller will finance with $10,000 down. 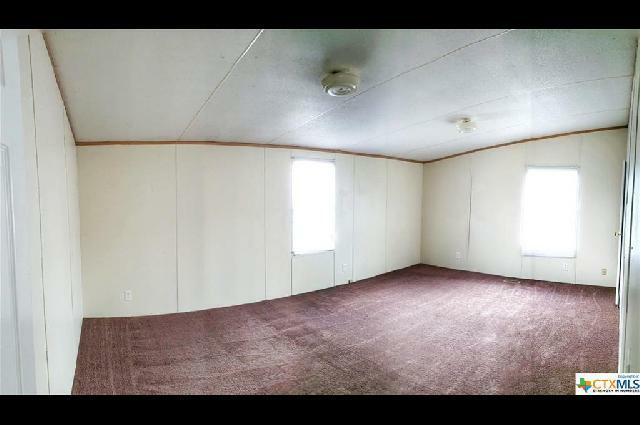 See agent for complete details on Seller Financing.